set of criteria to become a participant in the national program. 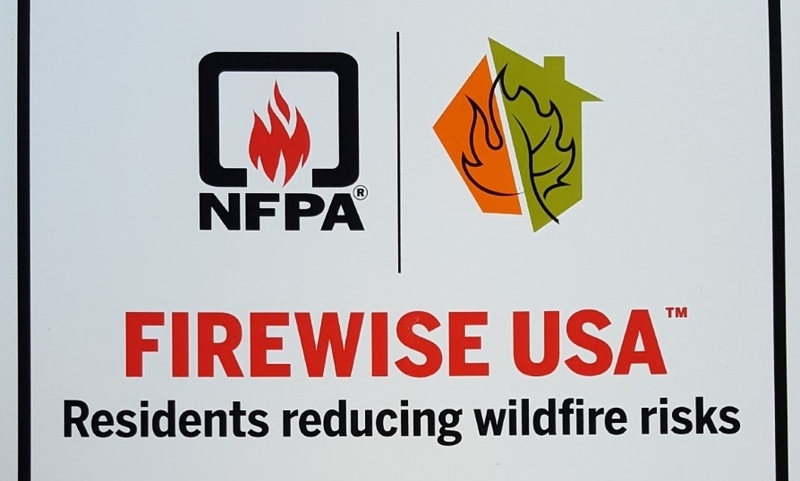 Basin will join the Firewise USA® program to help prevent wildfires in Lake Tahoe. 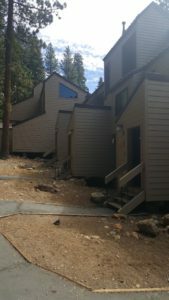 what you can do to prepare for wildfire at tahoe.livingwithfire.info. begun and will continue as part of the program’s annual renewal requirements. participating in the program and completing requirements each year. 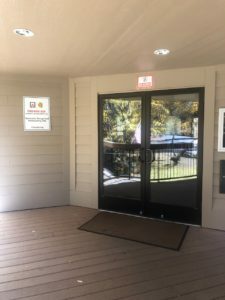 Connect residents and fire protection districts to create defensible space. Educate residents to become knowledgeable and capable citizens in the face of wildfire threat. Empower leaders to organize their communities and build resilient communities. Signup for the Tahoe network of Fire Adapted Communities monthly newsletter.